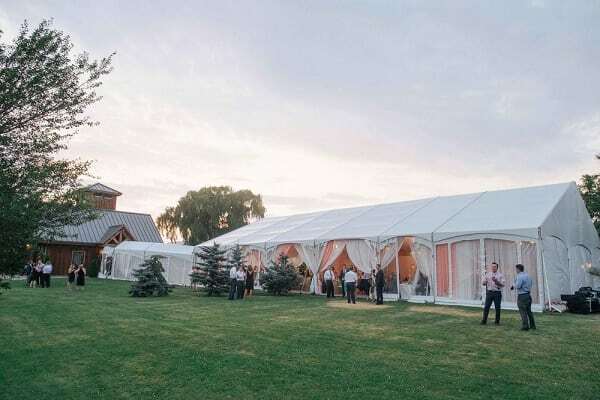 Legacy Tents are a popular choice for weddings and corporate events because of their stylish and modern look. 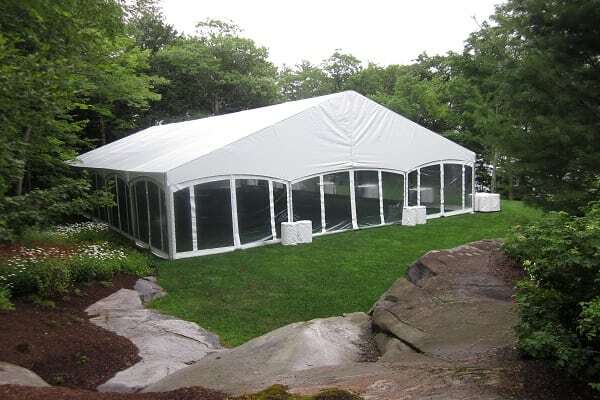 This tent style is a fusion of both the Frame Tent and the Clear Span Tent as it provides the high peak and the clean lines of a structure. The tent can accommodate an open look with no walls or a more closed off look with added walls. 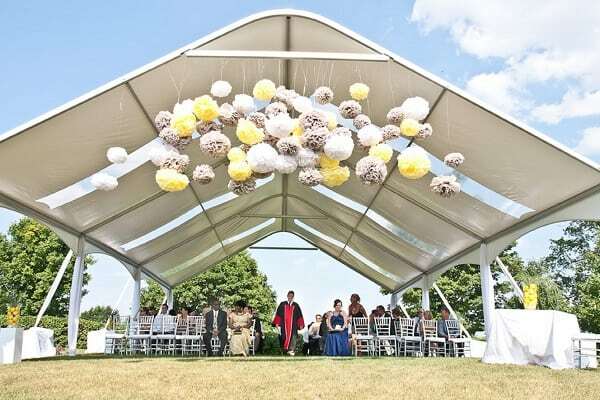 The Legacy Tent can be used for your main event or as a supplementary tent to one of our other tent styles.